Courtney Chandler LAPC, started working at BTC in 2014 as an intern. Courtney has an M.S. in Clinical Mental Health Counseling from Mercer University. Courtney is a Licensed Associate Professional Counselor as well as a Certifited In Prime Solutions for Substance Abuse Risk Reduction. She works with all populations with specialty in working with adolescent males. 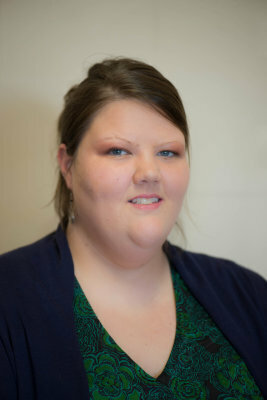 As a licensed associate professional counselor, Courtney provides clients with real life tools and aids them in developing effective strategies, to cope with whatever issues they are facing. Past that, she motivates, encourages and supports clients to make choices that improve their day-to-day lives, relationships and overall satisfaction.